Back to THE GARDEN TERRACE with LUCIANO LIONHEART! 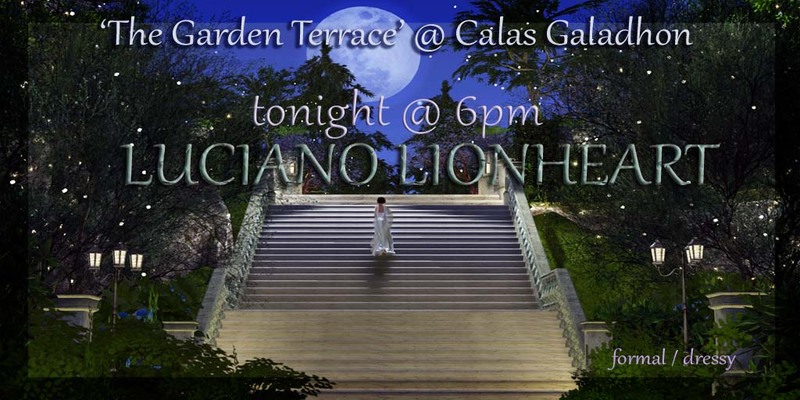 Join us at 6PM this evening as we return to THE GARDEN TERRACE on the Calas Galadhon sim for a wonderful hour with the talented … LUCIANO LIONHEART! Luciano is a Norwegian crossover singer based in New York, known for his interpretations of musical, classical, and jazz standards. He is famous for his powerful voice which stretches over four and a half octaves. He has featured on Broadway, West End and has toured on all 7 continents. 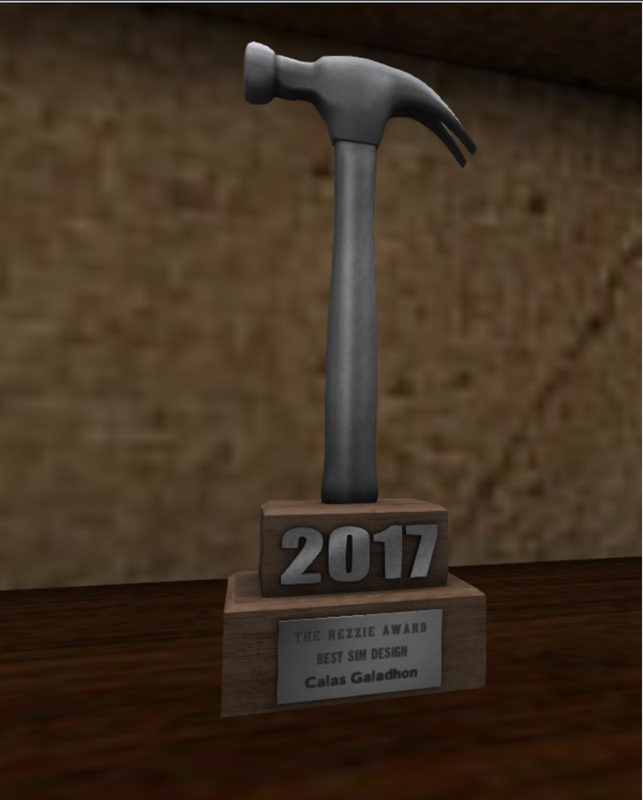 Come out and show your support tonight for Calas, LUCIANO & Live Music in SL! Dress code formal and please keep scripts under 100.